Helping individuals achieve independence in all areas of their living. Through our services at PRP Learning Center of Baltimore, we strive to help people overcome educational, economical, and social barriers that they normally encounter. Primarily, we serve people who are homeless, down on their luck, released from prison, and trying to get back on their feet. At PRP Learning Center of Baltimore, our treatment and psychiatric rehabilitation services in Dundalk, Maryland focus on helping individuals achieve independence in all areas of their living, as well as providing various needed positive and fun activities to improve their cognitive behavioral needs. 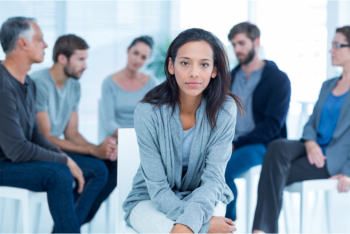 We strive to enhance self-esteem and a sense of accomplishment through the promotion of psychiatric rehabilitation and recovery using counseling, education, and training.